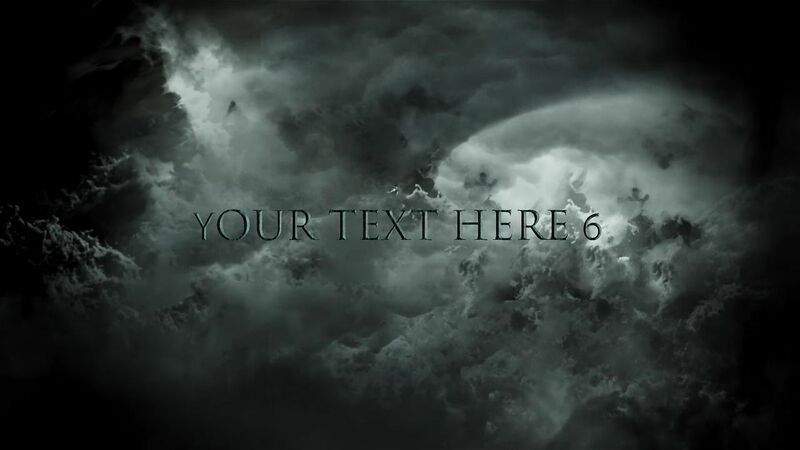 With a whopping 9 custom texts, this video is one of the longest videos on IntroCave. 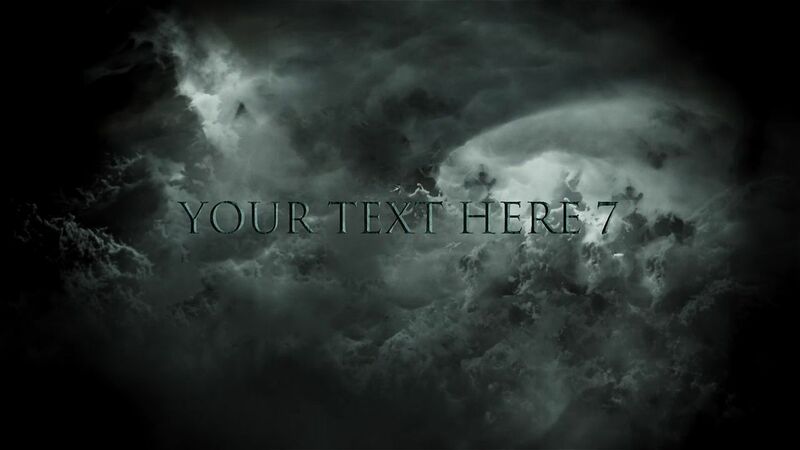 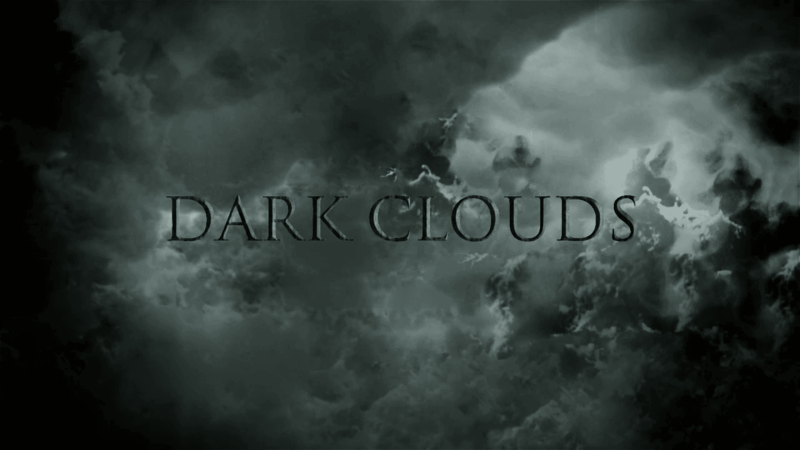 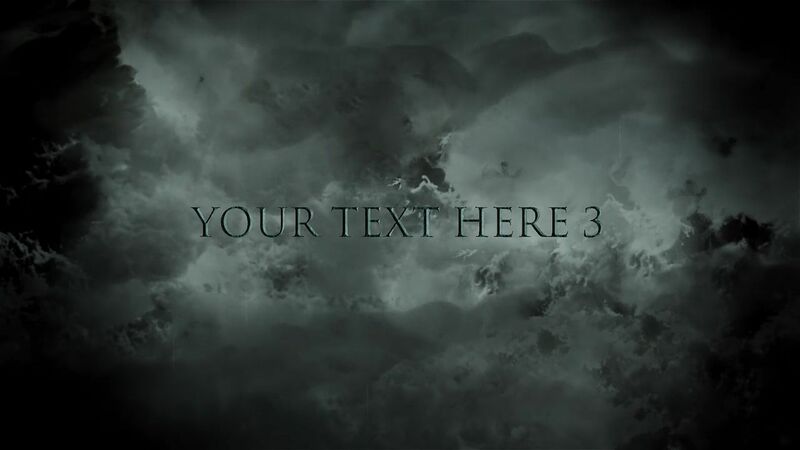 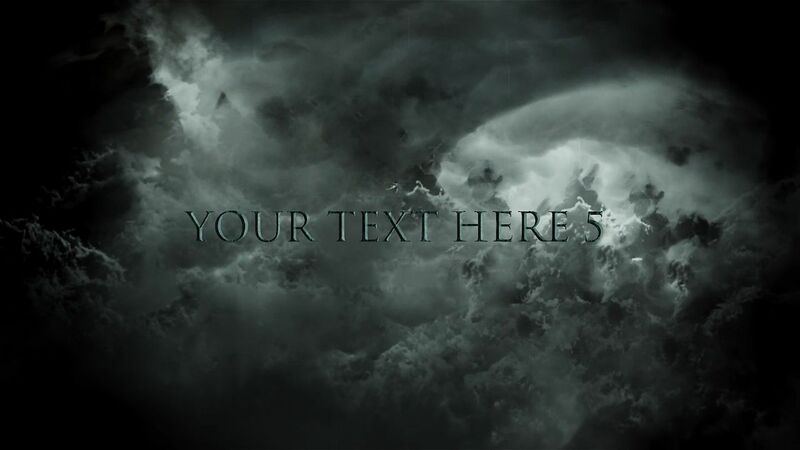 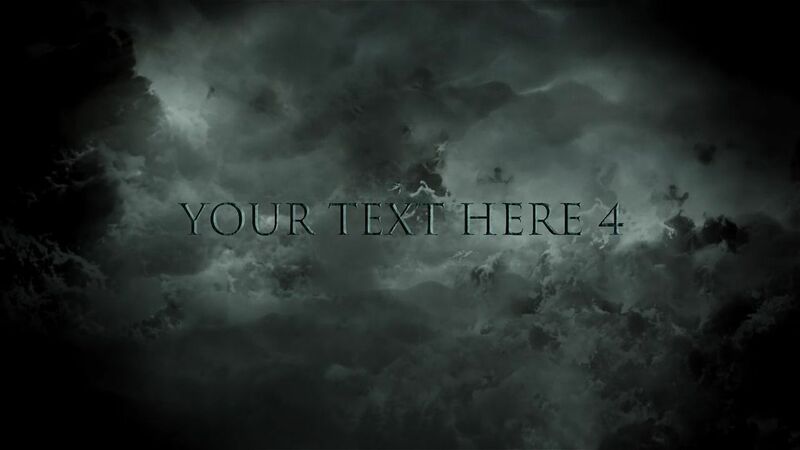 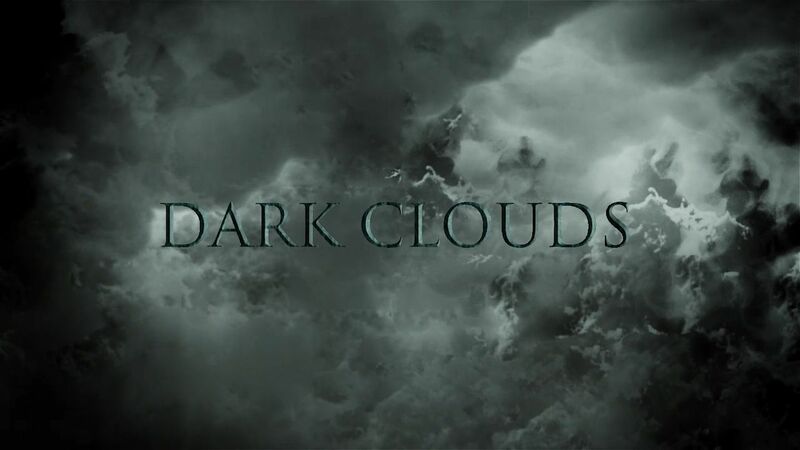 Your texts will each appear over ominous, dark clouds as epic music plays. 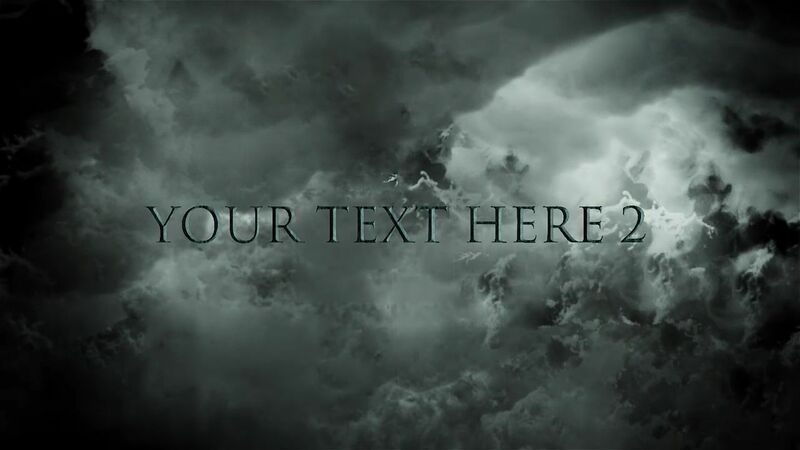 This video is great for transitions, trailers, and segment intros. 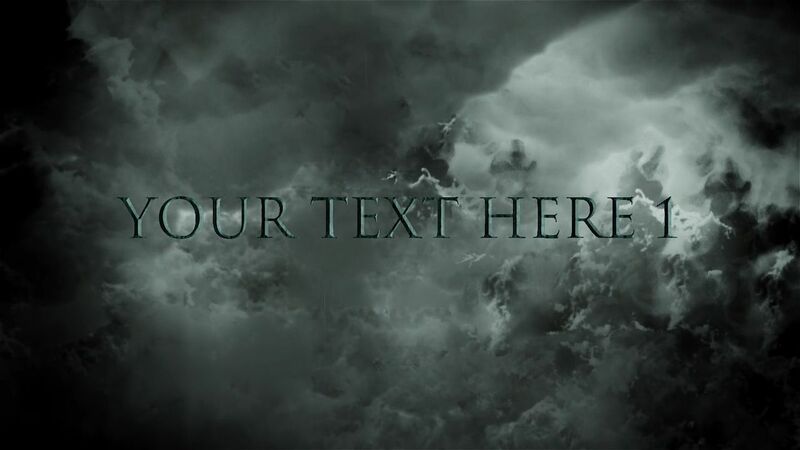 With themes of fantasy and adventure, this intro would also be useful for a board game or role playing segment.